Music lovers can enjoy an exciting and diverse mix of live music concerts performed by exceptionally talented musicians from across the globe. Offering an experience like no other, Saturday Night Live brings world-class music to Ipswich for one-of-a-kind performances. Be transported with Zumpa to forgotten Italian fishing villages, moonlit olive groves and a hard life under a hot sun where peasants play music to celebrate life with a fierce sense of humour. 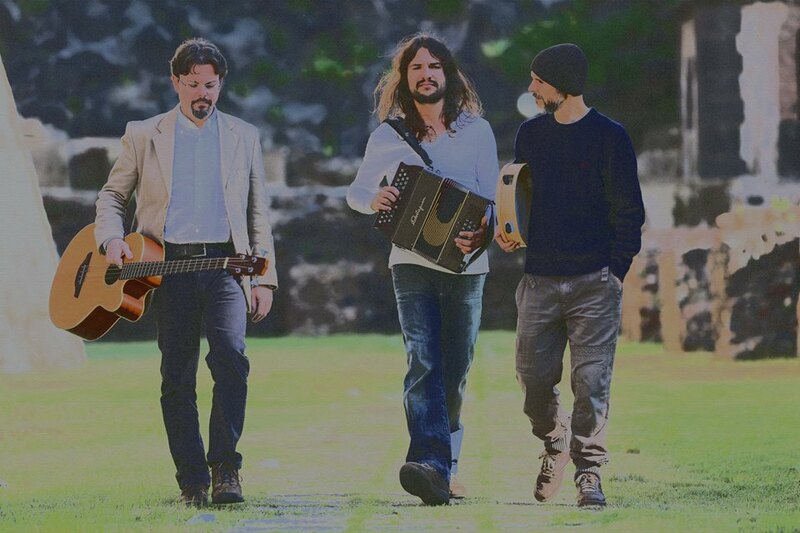 David De Santi (accordion), Kristy Stanfield (vocals, guitar, accordion), Gareth ‘Garetino’ Mewes (fiddle), Mark Holder-Keeping (clarinet, saxophone) and Andre Bonetti (percussion) provide the sounds and energy of woven together to provide a truly spaghetti and meatballs experience. They will play a selection of old and new Italian folk songs such as Santa Lucia, Funiculi Funicula, Bella Ciao, Tu Vuo Fa Americano and throw in some lively tarantellas and melancholy serenades. WHAT: Afternoon of OtHouse Concert at the palazzo of Judy and Matt in Bunya, north Brisbane. The band: David De Santi (accordion), Kristy Stanfield (vocals, guitar, accordion), Mark Holder-Keeping (clarient, saxophone) and Andre Bonetti (percussion) provide the sounds and energy of folk, gypsy and Italian world music woven together to provide a truly spaghetti and meatballs experience. With a combination of lyrical honesty and charming melodies, Lizzie Flynn writes songs that blend a little satirical storytelling with a lot of joyful emotion. She has been a vocalist and songwriter for a variety of bands and theatrical productions and has toured throughout Australia.